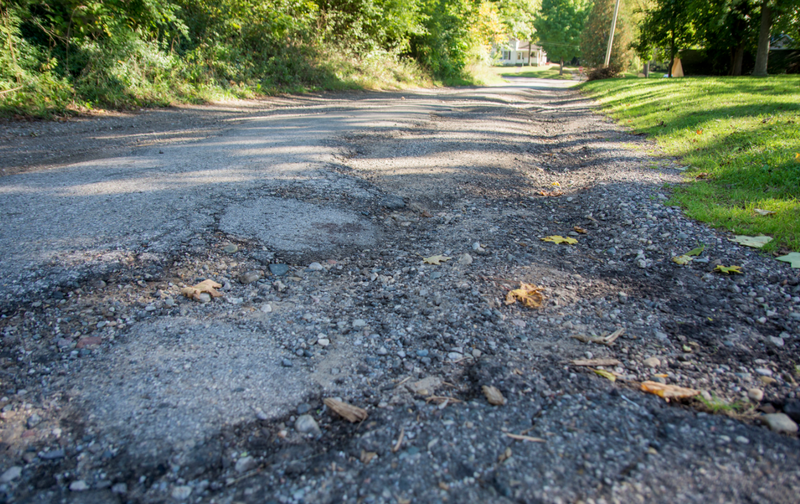 Michigan Department of Agri­cul­tural and Rural Devel­opment grants money for new roads. 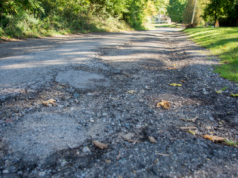 Smooth roads will resurface this summer thanks to a grant from the Michigan Department of Agri­cul­tural and Rural Devel­opment. 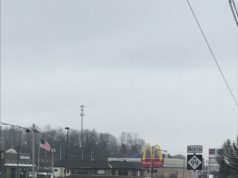 The City of Hillsdale received $100,000 under MDARD’s Rural Devel­opment Grant, which the city plans to put toward resur­facing Hallett Street from Reading Avenue to the west city limits and replacing a storm drain on the same stretch, according to Eco­nomic Devel­opment Coor­di­nator Kelly LoPresto. Jake Hammel, director of the Department of Public Ser­vices, expects the 3,200 foot long resur­facing process to start in late April or early May, and be com­pleted by the Fourth of July. The Hallett Street project was one of 16 projects that qual­ified for the grant out of 66 pro­posals, with requests totaling approx­i­mately $5 million, according to a news statement. The grant is a reim­bursement grant, Hammel said, meaning that the project must be com­pleted before the funds are applied. 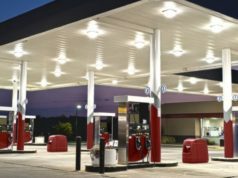 Under the 2019 Rural Devel­opment Grant, the MDARD dis­tributed a total of $1,245,500, which required a total of $1.5 million in matching funds by the various recip­ients. Out of the 16 projects that qual­ified for the grant, roughly half received funds approx­i­mating $100,000, of which Hillsdale’s Hallett Street project was one. The total cost of the Hallett Street resur­facing is $468,000, which will be offset by the $100,000 grant and the 30 percent matching funding that the city was required to make under the terms of the grant, and will begin as soon as weather permits and the asphalt plants open, LoPresto said. The MDARD Rural Devel­opment grant applies to com­mu­nities of pop­u­lation 60,000 or less, and aims “to promote the sus­tain­ability of land-based indus­tries and support infra­structure that ben­efits rural com­mu­nities,” according to a news statement. The grant allows indi­viduals, busi­nesses, and local gov­ern­ments ranging from counties to cities to apply for projects that would train workers, boost regional tourism, encourage business devel­opment, and develop infra­structure. The Hallett Street project fell in the infra­structure devel­opment cat­egory, which also includes projects related to bridges, renewable energy, and waste­water, according to the grant guide­lines. Though both LoPresto and Hammel said they wasn’t aware if the City of Hillsdale had applied for this spe­cific grant before, they said the city has tried unsuc­cess­fully to apply for grants to repair a bridge on Hallett Street. While some grants require can­di­dates to prove the mea­surable eco­nomic benefit of a project, other grants are written specif­i­cally to address fatal­ities brought about by failed infra­structure. Since no fatal­ities have occurred as a result of the Hallett Street bridge, the city hasn’t met the cri­teria for those grants. Hammel, however, couldn’t afford to wait any longer on the the Hallett Street project. “The road is in just such a hor­rible state of dis­repair, and there’s a school and a medical facility and a nice sub­di­vision down there,” he said. The time frame for the project is limited by the avail­ability of the con­tractor, Concord Exca­vating and Grading, Inc., which the city con­tracted to repair State Street in 2016, Hammel said. For the Hallett Street project and others in the City of Hillsdale, Hammel stressed the need to observe con­struction signage.